Today is the day! 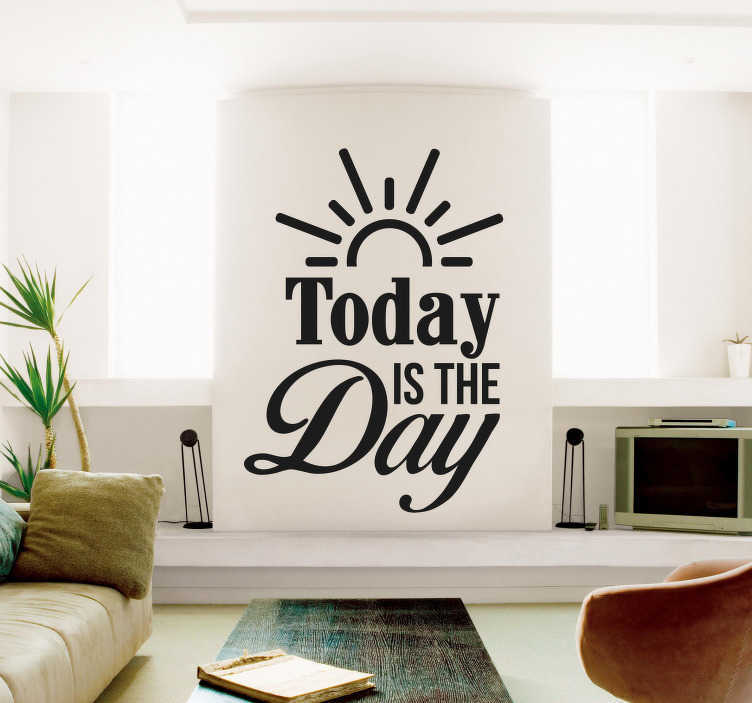 Decorate your wall with this fantastic motivational wall sticker, depicting the words ´today is the day´! Perfect for those who need that extra push to get up in the morning - Today might just be your day! Add this wall text sticker to any part of your home immediately!